Our high-quality vehicle maintenance services are some of the best in the local area, and we’re proud of everything that we provide. No matter what you need, we’re sure that we have the perfect maintenance solution for you. 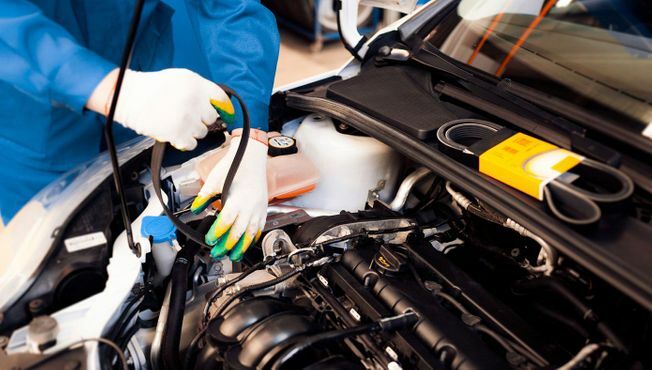 As well as excellent maintenance services, we also provide professional car repairs for customers in Surrey. From gearboxes to clutches and timing belts, we take care of everything to ensure you’re not off the road for too long. 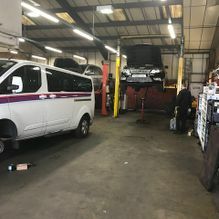 Call us, in Croydon, Surrey, for more information on our car repairs and vehicle maintenance services. 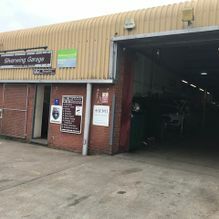 Based in Croydon, Surrey, Silverwing Garage provides high-quality car repairs and vehicle maintenance to clients in the local area, including Wallington, Sutton, and further into Surrey. Our services are available to domestic and commercial customers, and we cover all kinds of cars and light commercial vehicles. 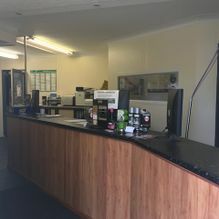 We have more than 20 years of experience, and this garage was established in 1991. 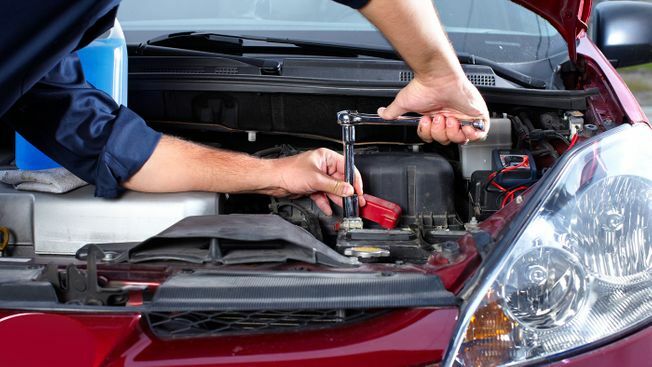 Our team takes care of everything for you, so choose our independent garage and exceptional services today! 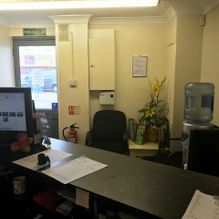 As a family-run company, we pride ourselves on providing a personalised service to each and every one of our customers. 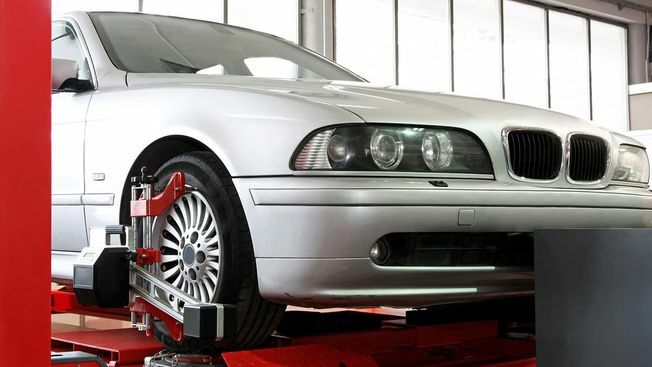 We offer honest advice about which of our vehicle maintenance services are best suited to you. For car repairs at a competitive price, you know you can count on us. The owner of Silverwing Garage has a wealth of experience working for the metropolitan police on the royalty protection vehicles. His high standards and dedication to customer service have been passed down to all the members on our staff. We also offer a female-friendly environment with female team members ready to help and advise you. Rest assured that all work carried out adheres to up-to-date health and safety legislation. We are also members of the Good Garage scheme, Trust My Garage, and the Retail Motor Industry Federation for your peace of mind. With both male and female staff on board, we have the mechanic to transform your vehicle today. The environment is very important to us, and we recycle all used parts whenever possible. Toxic waste is carefully disposed of through registered waste carriers. 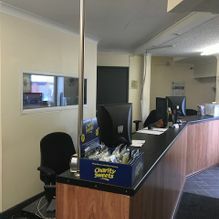 With more than 20 years of experience in the car servicing industry, our team know exactly how to complete each job as quickly and efficiently as possible. Silverwing Garage has received three awards from an independent fleet company this year, as well as being honoured with the Garage of the Year award. We always go the extra mile to guarantee your complete satisfaction. We have many positive customer testimonials as proof of this quality.